A heating system that has broken down is no use to anyone, get it up and running again with the expert team at Nu-Heat North East. From our base in Newbiggin-by-the-Sea, we have provided assistance across the North East of England since 1983. 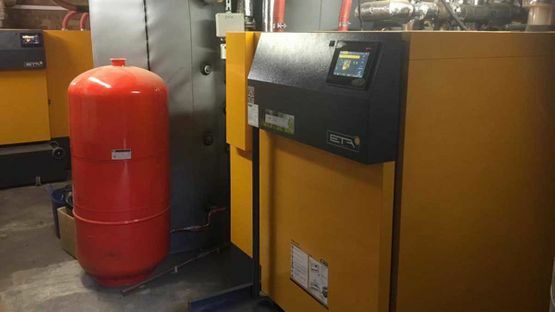 Our team specialise in the installations and maintenance of various products including boilers, providing quality and longevity to ensure you have a system to last. 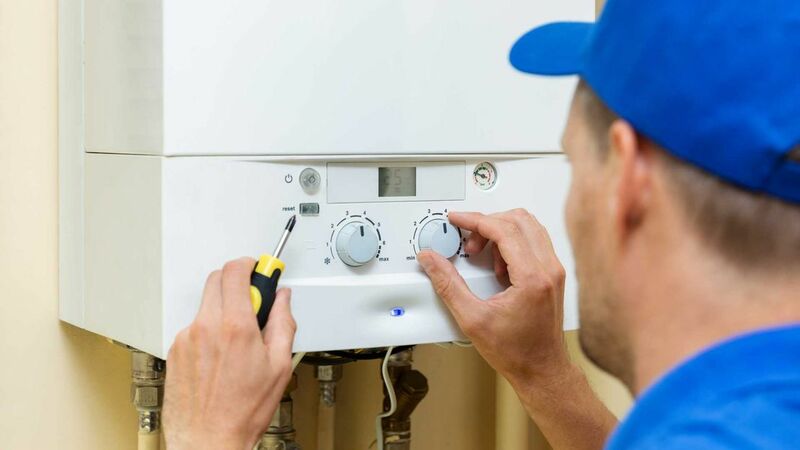 We cover all aspects of heating systems from radiator installations to underfloor systems, with our specialist engineers fully qualified to deal with all types and makes of boilers. Our showroom based in Newbiggin-by-the-Sea stocks a wide range of beautiful fireplaces as well as surrounds, with our experienced sales team on hand to discuss your needs and find the right product for you. 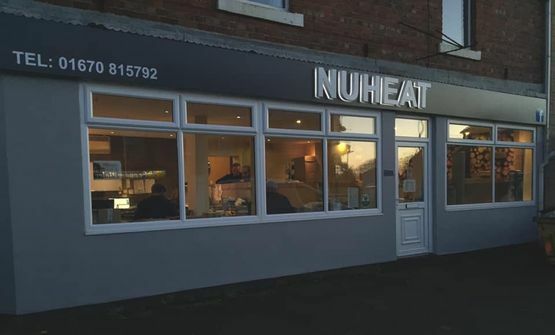 NU-HEAT NORTH EAST undertakes all aspects of plumbing services in both the domestic and commercial sectors, from repairing a leaky tap to the installation of a new boiler, bathroom, or shower room. 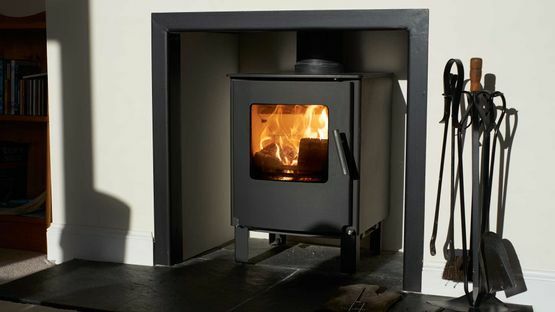 So, if you require a professional solid fuel install or service then you have come to the right place! 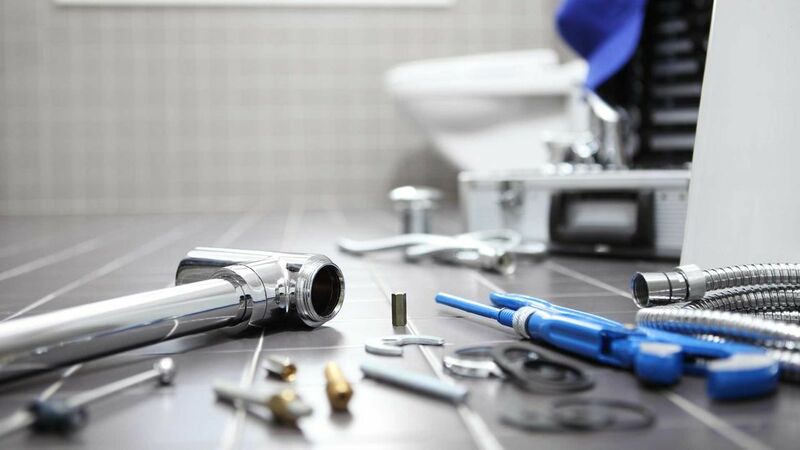 We do everything from complete bathroom suite replacements to changing the taps. On the initial viewing we will discuss how much or how little work you wish to be carried out to improve the look of your bathroom. We work closely with you in choosing the right products for the room and offer recommendations based on our knowledge from previous installations. 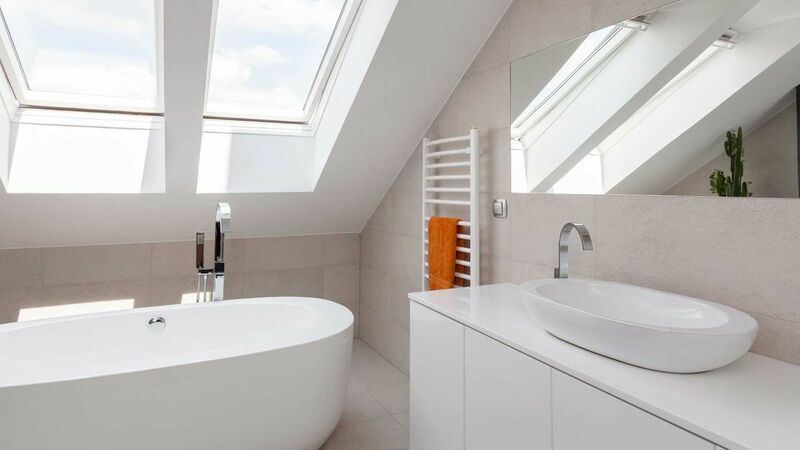 Alongside the basic suite replacements we also install bespoke wet-rooms and walk-in showers tailored to your tastes and create fantastic en-suite bathrooms even in the smallest of spaces. Chimneys need to allow free passage of dangerous combustion gasses. 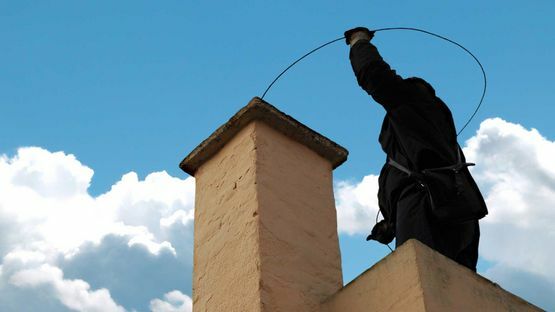 Regular cleaning will remove soot and creosote, helping to prevent dangerous chimney fires. Cleaning will increase the efficiency of some appliances. Bird nests, cobwebs and other blockages will be removed. We recommend that your chimney is swept once per year. Cut your energy bills with a biomass boiler. Contact our team to discuss any issues you have with your boiler or heating system, and for the repairs and installations we provide across the North East of England.